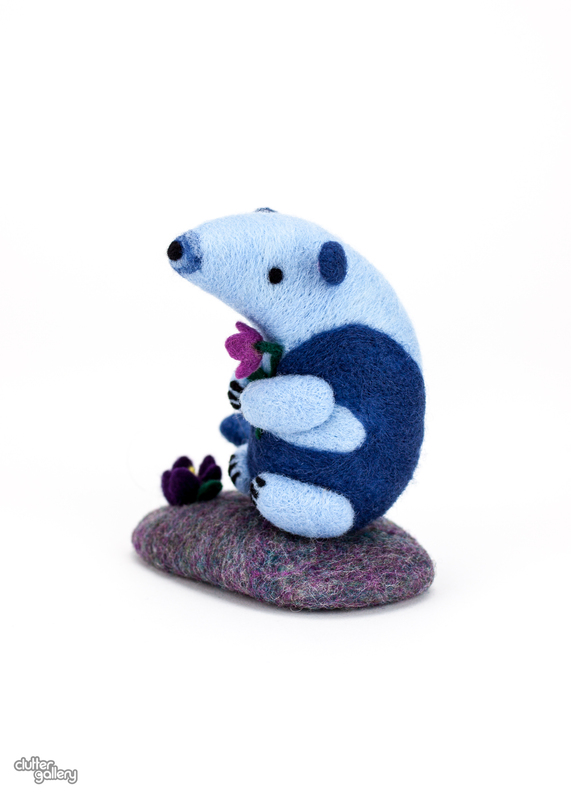 Home » All products » Space Tamandua, "Will you be my friend?" 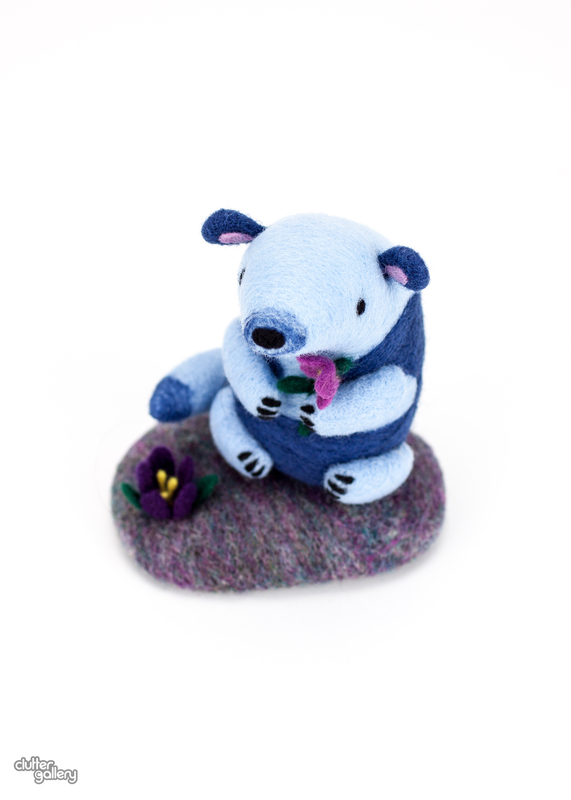 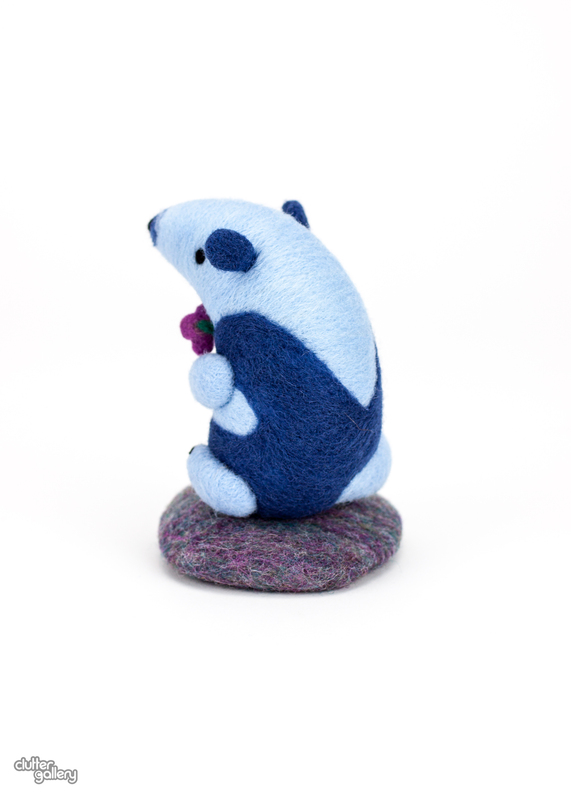 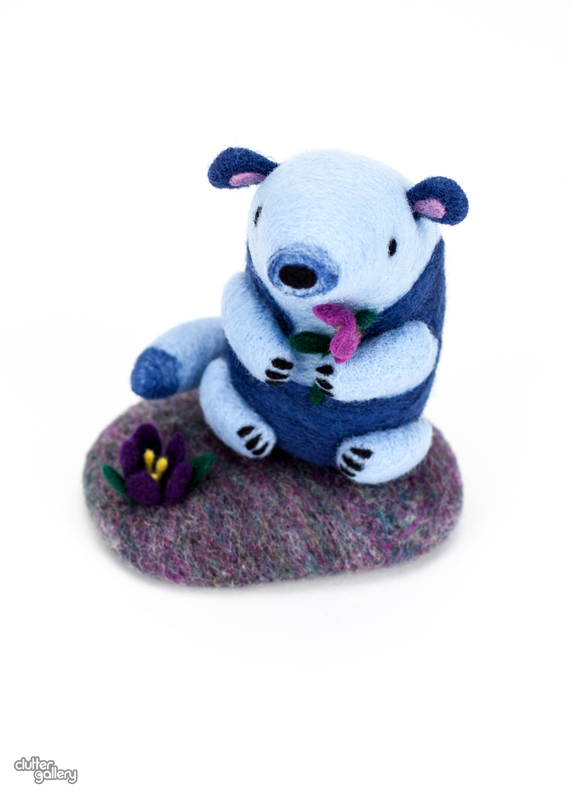 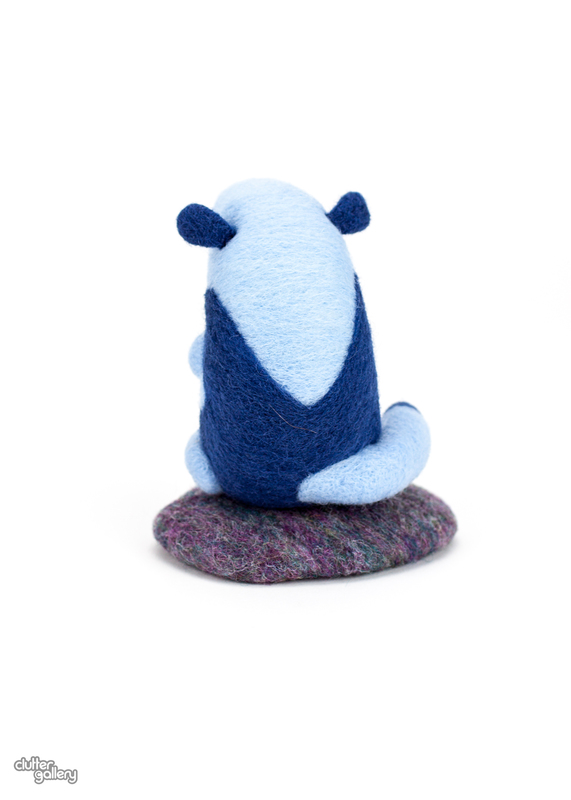 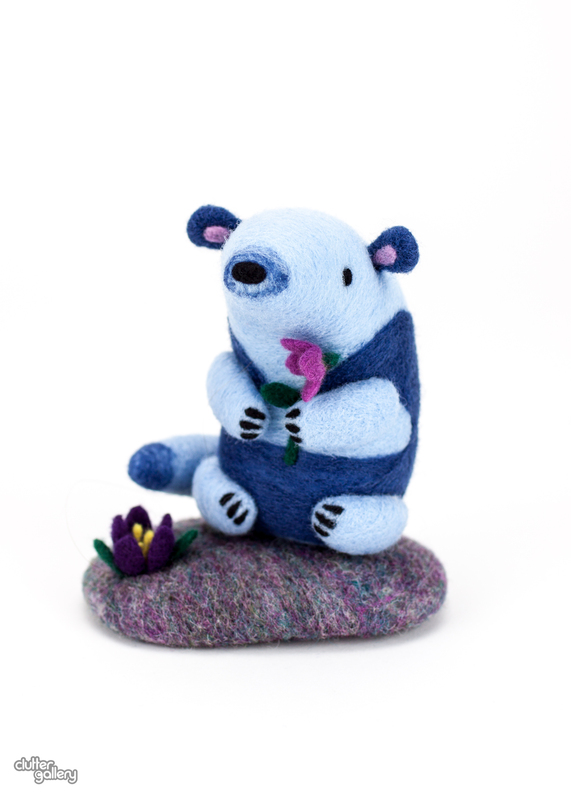 This friendly blue creature from Planet Rainbow Sparkles was inspired by his anteater cousin from Planet Earth, the tamandua. 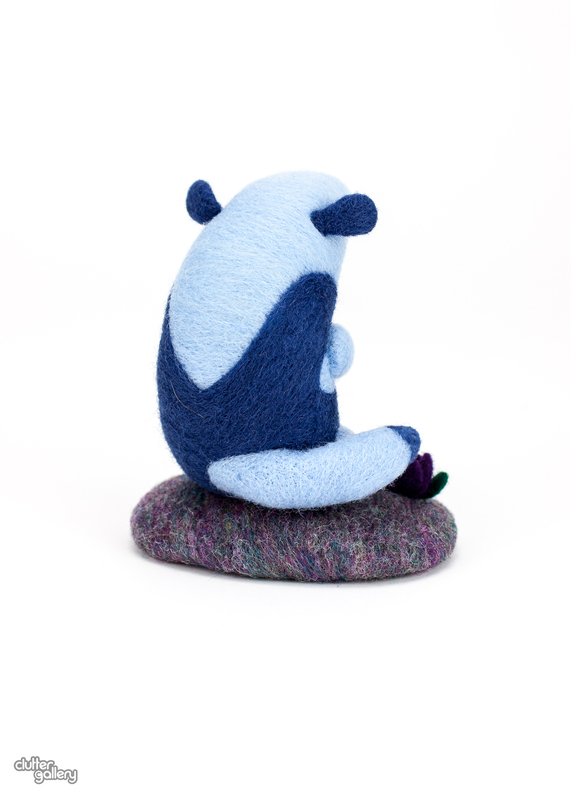 This piece was needle felted out of 100% wool and measures 4"w x 4.24"h x 3"